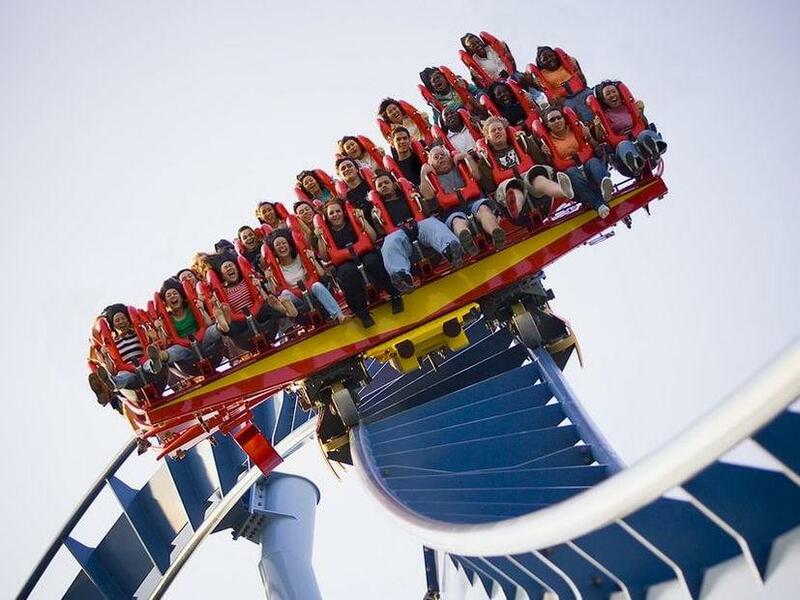 Busch Gardens Williamsburg is the area’s largest theme park, featuring water slides, roller coasters and an array of family favorites such as the Sesame Street Forest of Fun. Families can shop, dine and explore the grounds together, and kids get their own section of the park with smaller rides. If you want to satisfy the kid within, be sure to check out Verbolten, the park’s most exhilarating thrill ride. Friday 10:00 a.m. - 10:00 p.m.
Saturday 10:00 a.m. - 10:00 p.m.
Sunday 10:00 a.m. - 10:00 p.m.